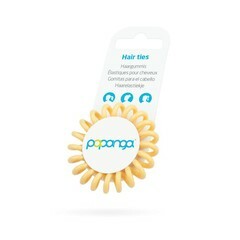 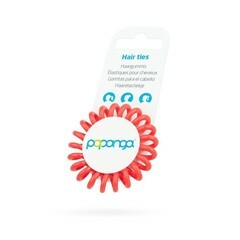 Why small hair elastics at Yourlittlemiss.com? 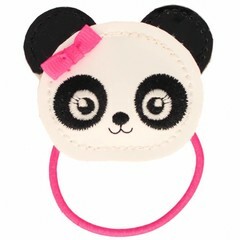 For little girls, we have two kinds elastics. 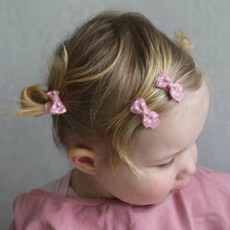 Soft wide hair bows or tiny hair bows. This is best for girls who have not much hair or have two tails or braids.